Just for watching the video, I'd like to share a pretty cool Fitness and Nutrition Starter Pack specifically designed for Busy Professionals. Even if you're just super-busy, I think you'll find this pretty useful. 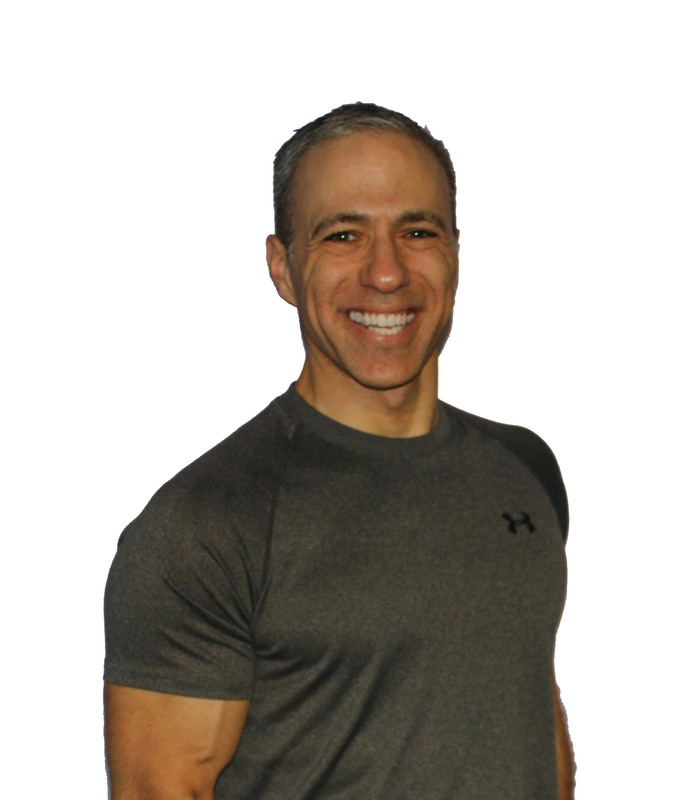 In it you will find a 4 Minute Fat Loss Workout, a 4 Minute Workout MP3 and an infographic that will contain the fix to three things that impact every Busy Professional!